Project managers and point cloud data, the hidden advantages. 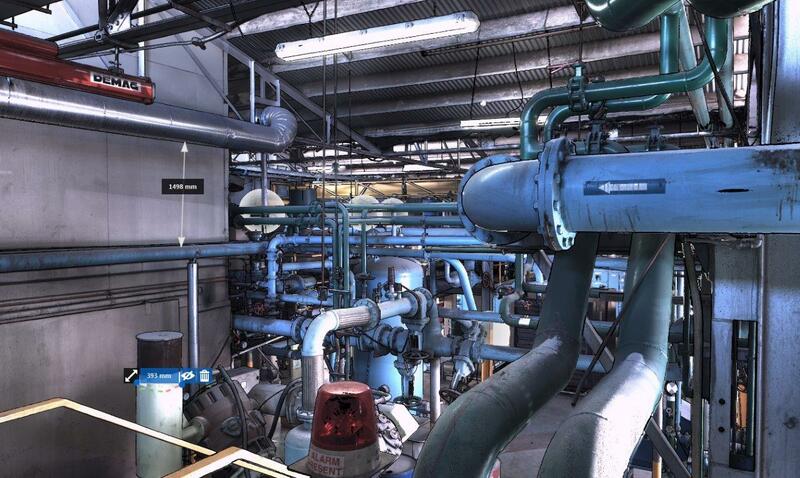 Header Photo: 3D laser scan data as viewed in Autodesk Recap. I had an interesting conversation with a friend of mine not long after acquiring my laser scanner that i thought would be worth a share with others out there. Especially folks looking to use 3D scan data but not yet convinced of the potential benefits. My friend is a project manager and business owner who works across most states and territories in Australia and is looking to expand. When he found out I had purchased a laser scanner he was very interested to see firsthand how it all worked and what could be done with the data. As he works in a different state to me, we hooked up a web conference, so i could show him some example data sets, and naturally I told him all about the advantages from the design and drafting perspective. I waxed lyrical about how we could help him reduce his cost and lead times with regards to his design and drafting team and their deliverables. How it would reduce trips and costs for site visits etcetera, etcetera, etcetera. At the end of it all he said, I can see some pretty big advantages to my project managers to. “So how does this pay off for you then?” was the next obvious question. As my friend works across multiple states and territories in lots of different industries, and often in remote areas, he sees these savings in site visits as one of the biggest advantages to the point cloud data for everyone in his team, not just the designers. That’s not to say that people wouldn’t need to go to site at all, but it will certainly reduce the amount of time spent travelling to and from as well as on site and increase the amount of productive time in the office. Since that meeting, I have been trying to think of all the other potential uses outside the typical design, drafting and visualization fields. As such, I try to ask as many people as I can what they think they could use scan data for if they had it. I ran into a quantity surveyor at a recent networking event that said he was interested in using high definition scans to get detail out of them for everything from wall, floor and ceiling areas, building material types, even line markings in car-parks. He was very excited at the prospect of being able to put together a comprehensive list of site details without having to go to the site every day. Having those details on hand for the next time his client needs something done was also going to be a huge advantage he said. He thinks he could use the existing point cloud to get an idea of what he thought his client would need, get rough quotes and then go to site once, with this information confirm what he has and what needs to be amended and then update his information as required. His thoughts were that it could be used in tear-downs of existing facilities and infrastructure as much as refurbishments because he could calculate exactly what services he would need for the tear-down and how much could be recycled, reused and what he would need to allow to be paid for with regards to disposal. To be honest I think we are just starting to scratch the surface of what can be done with Scan data and I would be very interested to know if anyone else has any uses for it outside of the design and drafting fields. Please share below in the comments. If you have any questions or comments I am always happy to answer them. Feel free to ask below or get in touch, I love to talk (so i am told). For more information on 3D scanning and other services we provide have a look at our website and don’t forget to check the FAQ page. 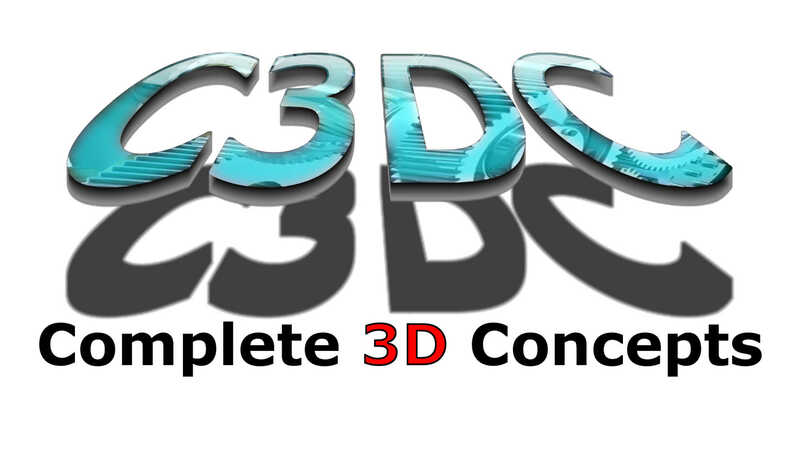 Also follow our Complete 3D Concepts LinkedIn page to keep up to date with what’s happening. Previous PostPrevious 3D Laser Scanning – What you should be expecting from your provider.